Im Adam Dederer from the mid north coast of nsw, and im just wanting to help out thomas with his legal costs due to recent events. 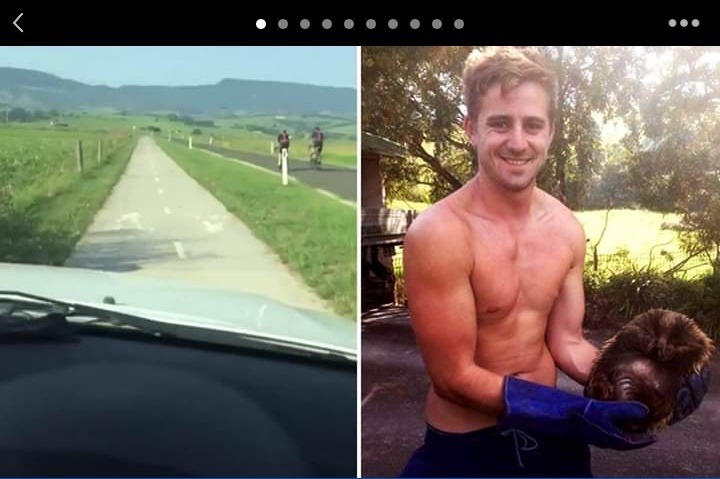 Lets get behind this Aussie Hero and help put an end to this Sh#t. 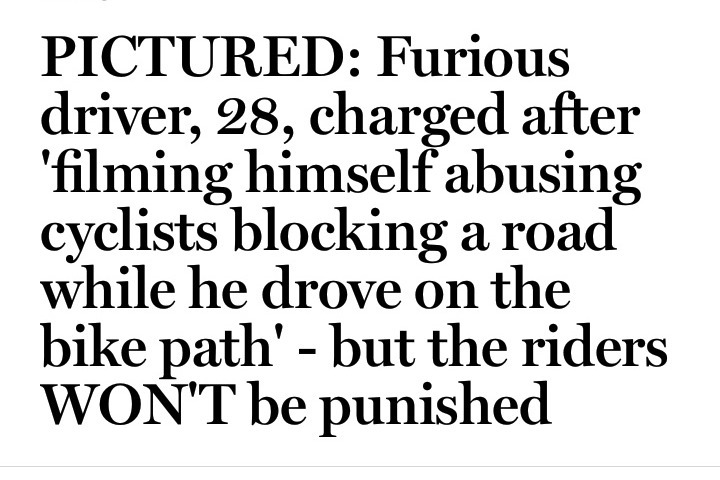 Thomas Harris, 28yo has been charged for trying to prove a point to the media about cyclists hogging roads when there are clearly goverment funded cycle ways in place for their safety and the safety of other road users. There needs to be a stop to cyclists ridding two abreast on roads where there are cycleways, and something needs to be done about these ignorant and "uninformed" cyclists. The donations will help go towards the cost of his lawyers. All Withdrawals will be made by thomas harris himself.